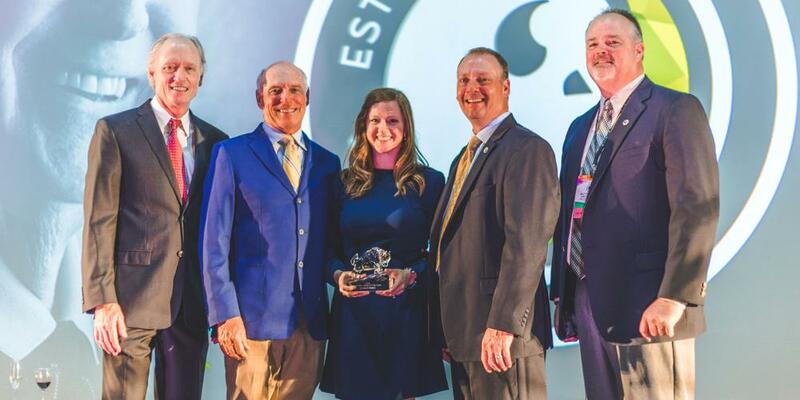 Billy Casper Golf - the innovative owner-operator of more than 150 golf courses, country clubs and resorts in 29 states - announced the winners of the company's annual "Buffy Awards" during its 30th anniversary celebration this month in Kissimmee, Florida. The 30th anniversary celebration honored BCG's exceptional team members and facilities across the country by recognizing their guest and client satisfaction, operational excellence and business performance, all while holding true to the Billy Casper Golf company values. These national awards identify the "best of the best" in various categories including "General Manager of the Year", "Superintendent of the Year" and "Facility of the Year". "Our Buffy Awards recognize the hard work, devotion and passion of our outstanding employees," says Alex Elmore, BCG president. "We are thrilled to celebrate our high performing teammates who represent the greatest team in golf." Chairman's Award, Operations: Sandra Colareta, vice president of contracts & risk management, received the highest honor with this year's award. Sandra has served BCG for 13 years, initially joining the team in 2005 as contracts administrator and now guiding the risk management department at the Virginia Support Office (VSO). She was proudly recognized as the second female winner in company history. Chairman's Award, Superintendent: Juan Perez, superintendent of The Club at Eaglebrooke, was the joyful recipient of this award. He and his family's loyal dedication to BCG spans over 11 years. A detailed story on their service to BCG was recently featured in the company's Casper Quarterly newsletter written in November 2018, Issue 7, pages 15 - 17. ACE Award: Prince William Golf Course in Nokesville, Virginia earned the Buffy Award for embodying the spirit of treating each guest to a well-conditioned golf course, friendly and welcoming service, and genuine respect for each person's time. 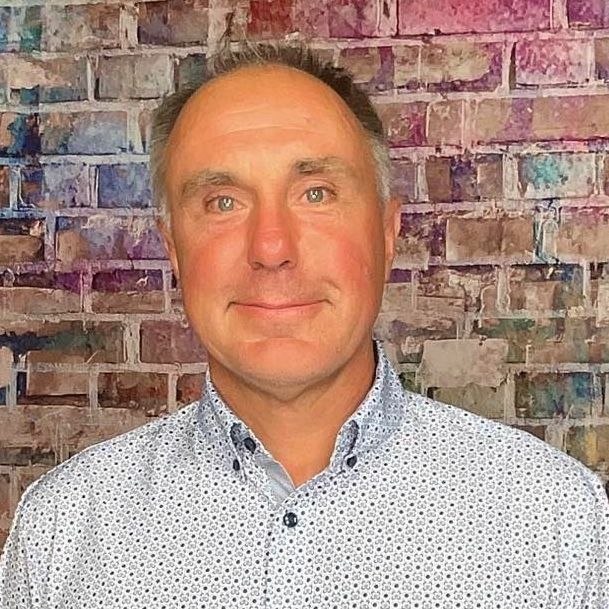 Superintendent of the Year: John Spiwak from Eastpointe Country Club in Palm Beach Gardens, Florida took home the Buffy Award for going above and beyond in all areas of agronomic management. 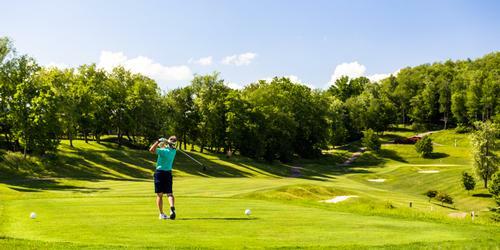 Respected by his co-workers and peers, Spiwak oversees the club's two Tom Fazio-designed championship courses. General Manager of the Year: Danny Ackerman of Oglebay Resort & Conference Center in Wheeling, West Virginia earned the Buffy Award as the premier industry role model to emulate. Wheeling's native son and his team overcame record rainfall and a city-wide summer water shortage to uphold the resort's two championship courses designed by legends Arnold Palmer and Robert Trent Jones, Sr. Facility Top Performer: Ka'anapali Golf Courses - the 36 holes of breathtaking golf on Maui, Hawai'i, earned the sought-after prize as BCG's most successful facility based upon financial performance. Facility of the Year: Clocktower Café / Sydney R. Marovitz Golf Course - the well-respected public course in Chicago, won the distinguished award for best all-around service, operations, agronomic conditions, and financial performance.